The kids getting ready to "Hunt for Eggs"! 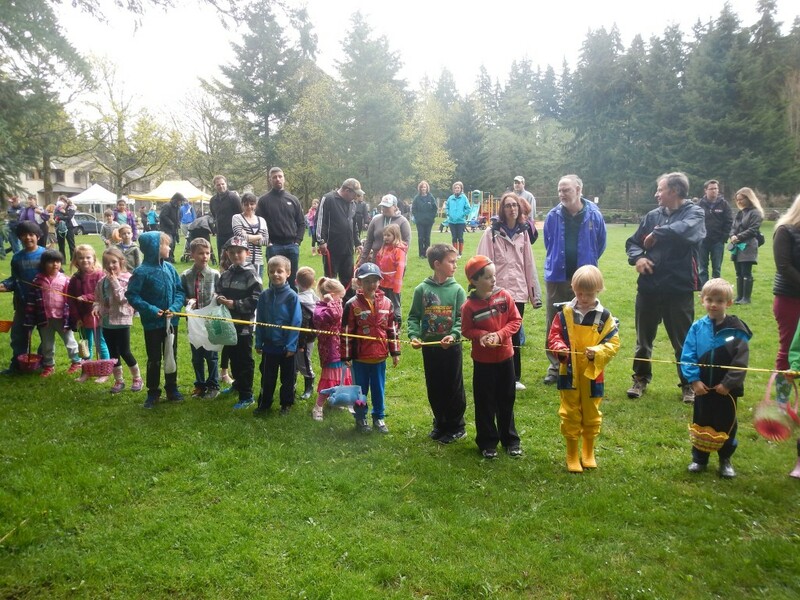 Our 43rd Annual Mount Seymour Lions Club Easter Egg Hunt was a great success. We all had a great time and about 115 kids attended this year!